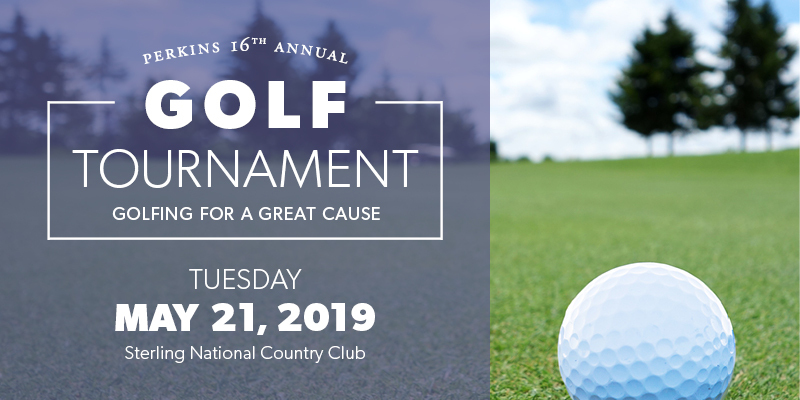 Join us for a day of golf for a good cause! 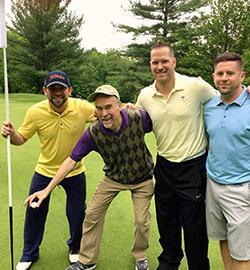 The Perkins Annual Golf Tournament is a day of golf at the beautiful Sterling National Country Club, with a post-play reception and dinner at Perkins that brings golfers back year after year. Register now to golf or become a featured Sponsor!